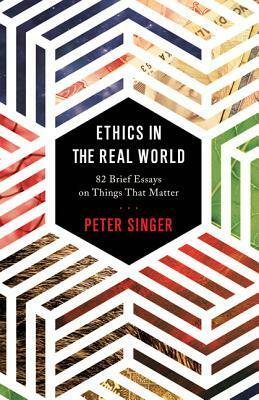 Peter Singer is often described as the world’s most influential philosopher. He is also one of its most controversial. The author of important books such as “Animal Liberation,” “Practical Ethics,” “Rethinking Life and Death,” and “The Life You Can Save,” he helped launch the animal rights and effective altruism movements and contributed to the development of bioethics. Now, in “Ethics in the Real World,” Singer shows that he is also a master at dissecting important current events in a few hundred words. This book took me almost a month to read, not because I didn’t like it, but because the subject matter wasn’t the easy fiction I am used to reading. 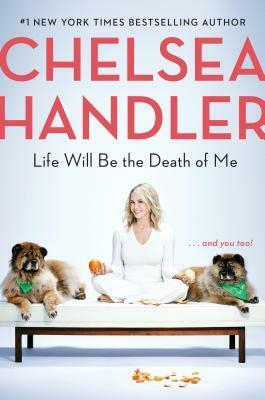 I actually read 6 other books between the start & finish of this book. I needed to take breaks to read things that were fast paced. I did enjoy this subject matter but I had to talk myself into finishing it. I think it is mainly because I am a little over my reading challenge even though I am in the home stretch. If I do a challenge again next year it won’t be so many themes.